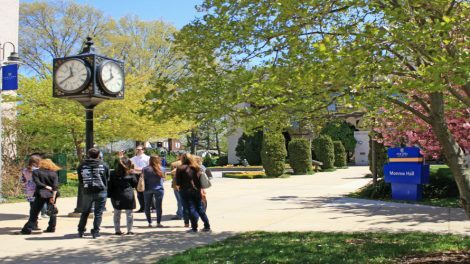 Spring is the perfect time to visit campus – students on the quad, tulips in full bloom, and good vibes all around. 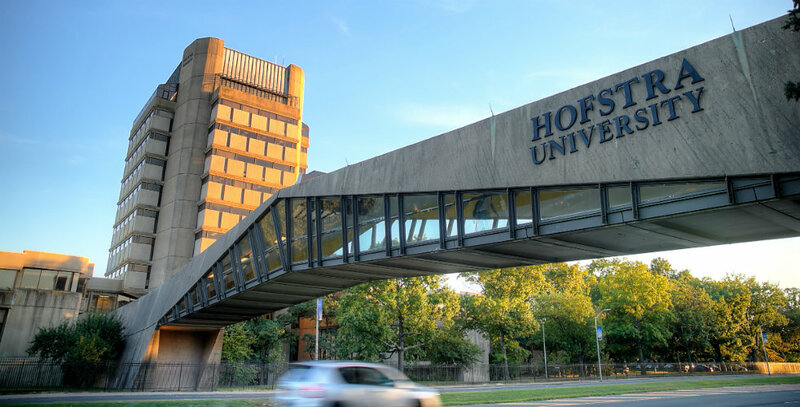 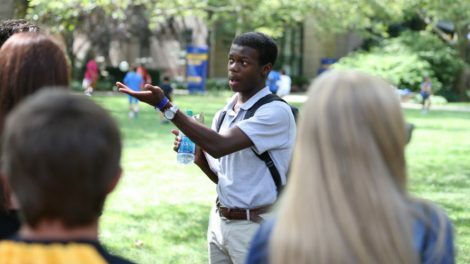 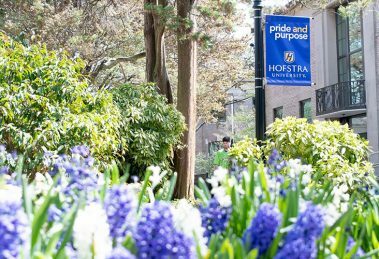 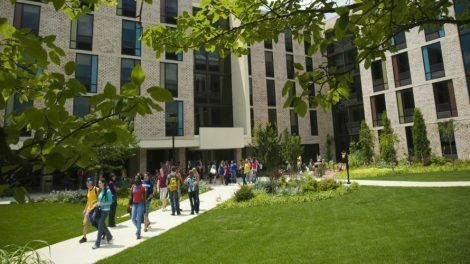 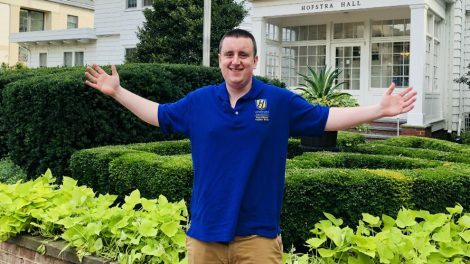 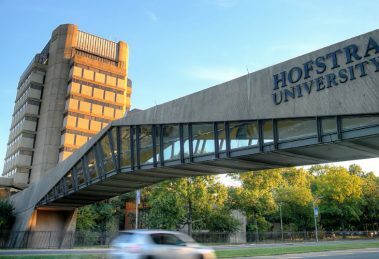 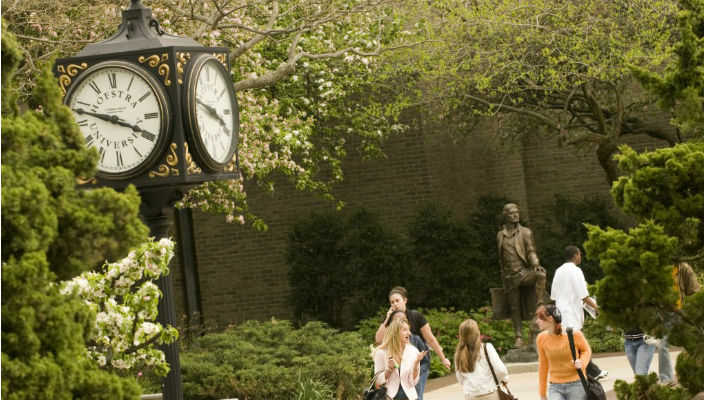 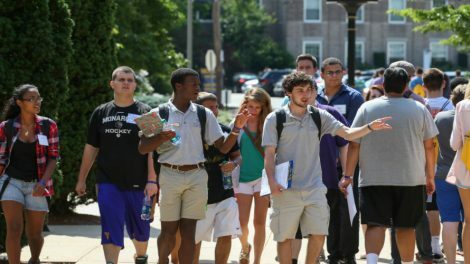 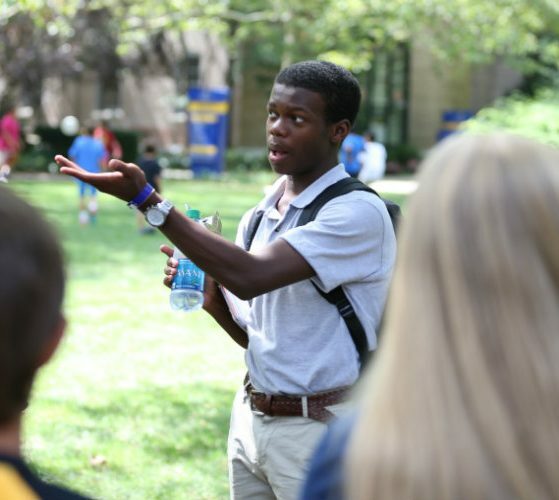 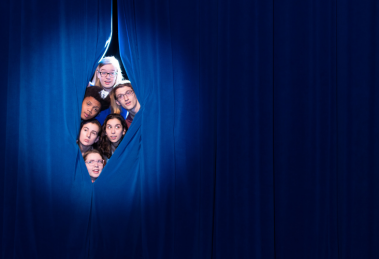 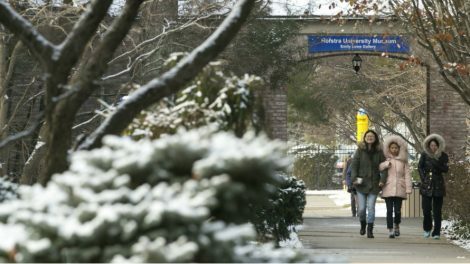 High school sophomores, juniors, and their families are invited to use this time to learn more about Hofstra at Spring Open House on Sunday, May 5, 2019. 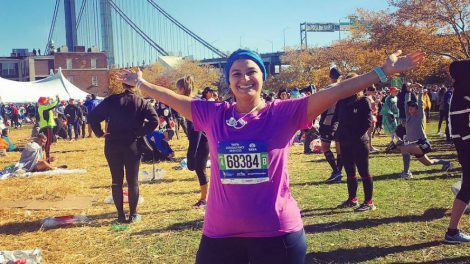 Senior Assistant Dean of Admission Gabby Gulmi shares her experience running in her first New York City Marathon.